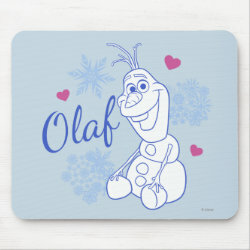 Olaf is a snowman with a carrot nose and stick arms from the popular movie Frozen. 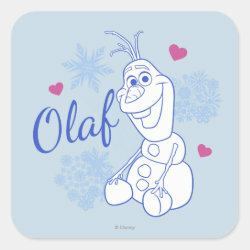 He always loved the idea of summer, and sun, More... and all things hot. 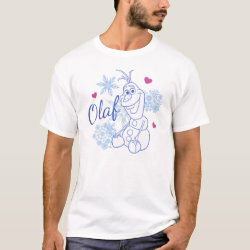 He just doesn't realize the consequences of his ambitious dream of experiencing summer. 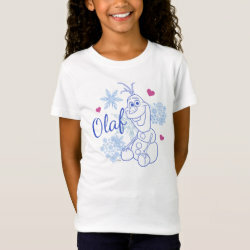 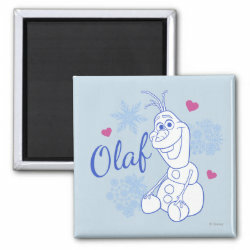 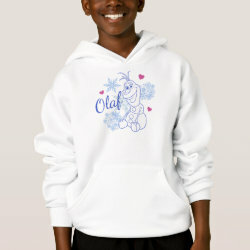 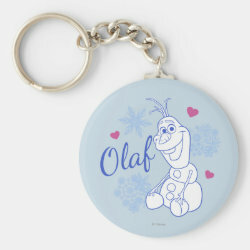 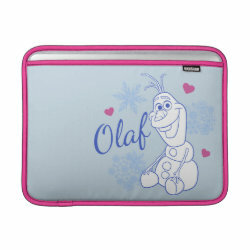 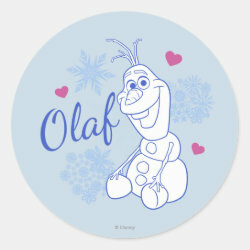 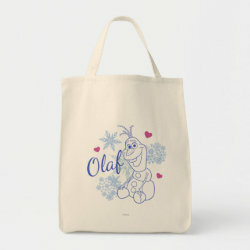 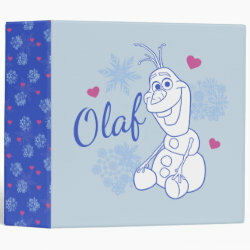 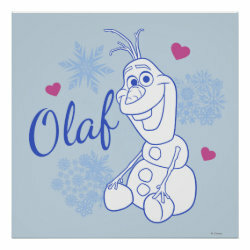 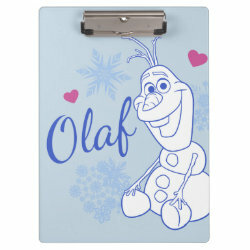 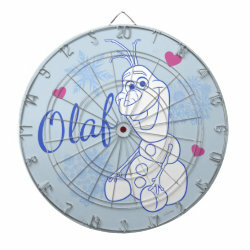 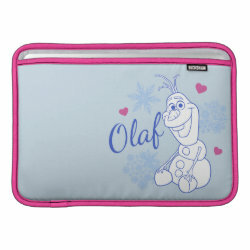 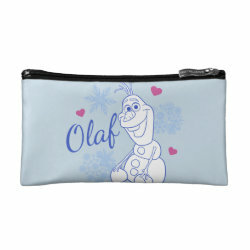 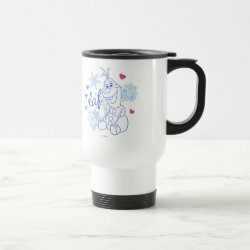 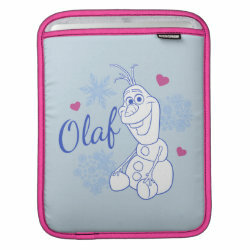 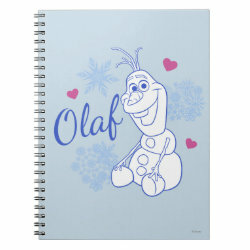 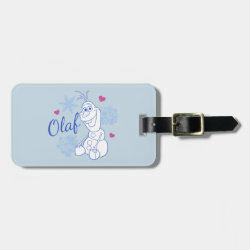 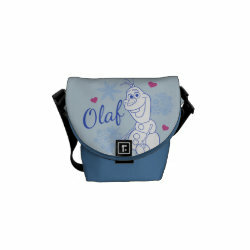 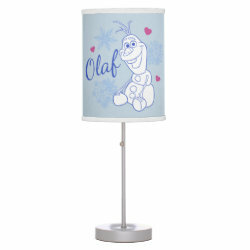 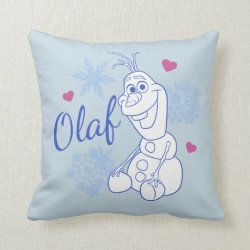 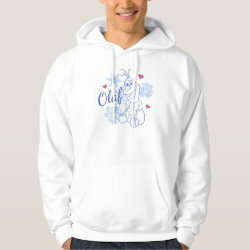 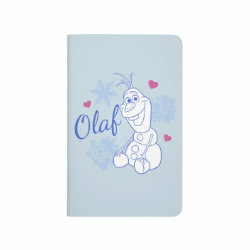 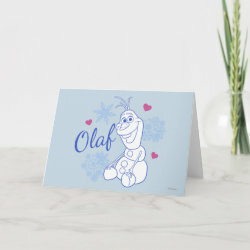 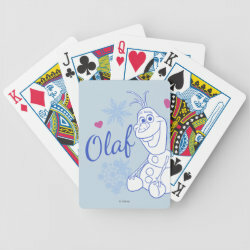 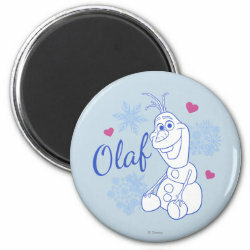 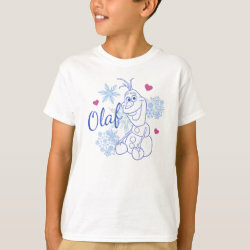 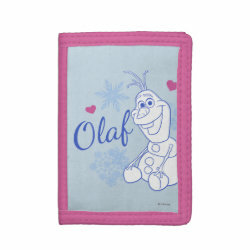 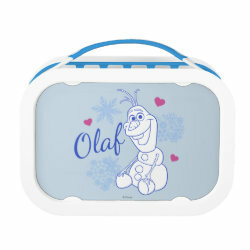 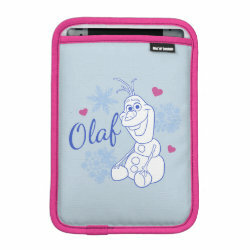 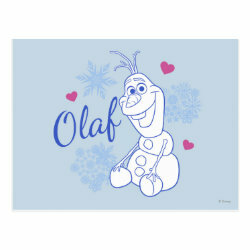 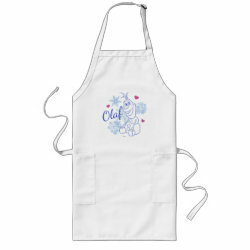 The giggly snowman is featured on this adorable line drawing design surrounded by snow flakes and hearts.